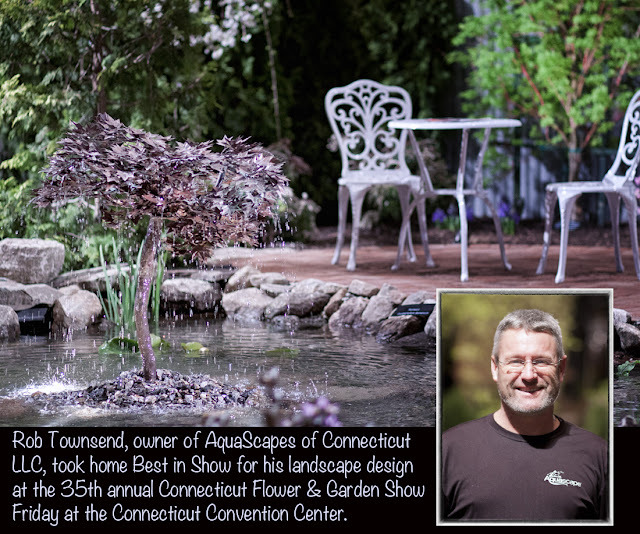 HARTFORD, Conn. - Rob Townsend of AquaScapes of Connecticut LLC was awarded Best of Show for his landscape portrayal of the "In the Spotlight" theme for the 35th annual Connecticut Flower and Garden Show. 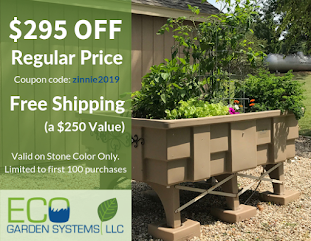 Townsend, whose Portland, Connecticut-based pond store last won the coveted award in 2010, was glad the drought was over. "It's good, 'cause I was getting thirsty," he said. 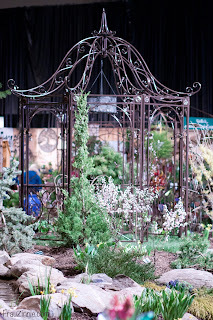 This year's display garden featured the copper tree water fountain used in last year's display garden, but installed differently. The copper tree is darker in appearance due to the metal's patina. This year it was elevated in the pond. A dragon sculpture - borrowed from a neighbor and client in Portland - complemented the water feature. "I wondered what would happen if I lit it. I put the spot light on it and it pops off the fence," he said. A variety of Japanese maples and a bristle cone pine were incorporated into the display. "I wanted all different things. I like specimen plants, and I wanted to fit in as many fountains as possible. There are different things to look at, no matter what angle," he said. This year's show sold more advanced tickets than last year, according to Kristie Gonsalves, president of North East Expos and producer of the show. "The designers in the landscape [portion] put so much work into the forcing ... I don't know if the public knows how much work goes into creating it," she said. "It's very nerve-wracking. 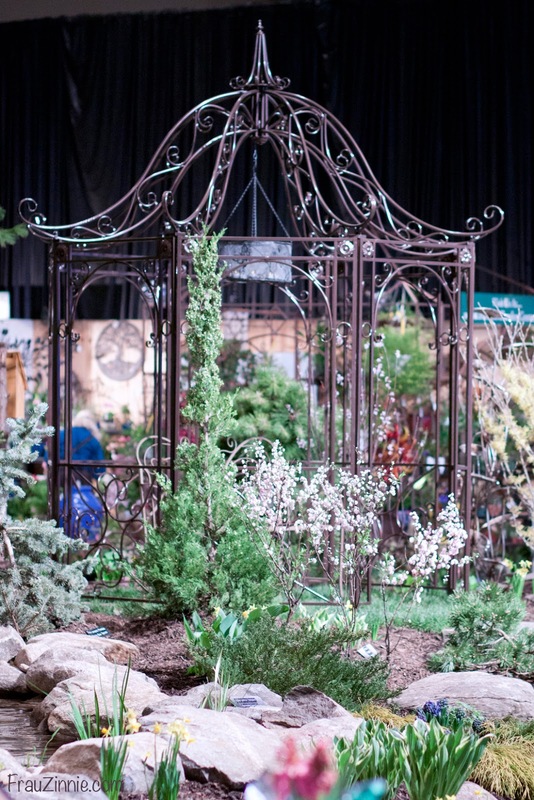 I know what the exhibitors go through, but when the public walks in, smiles and sees spring, it's worth it." 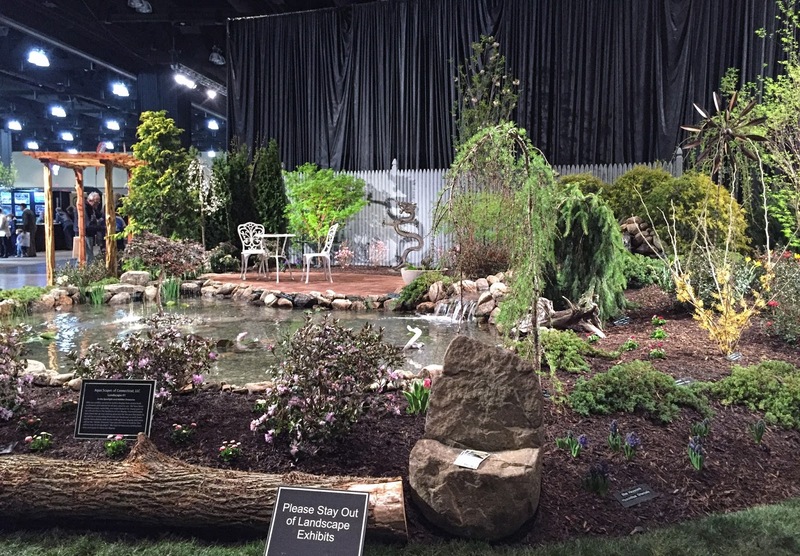 Supreme Landscapes of Bristol, Conn., took home the Most Whimsical Award at the show. 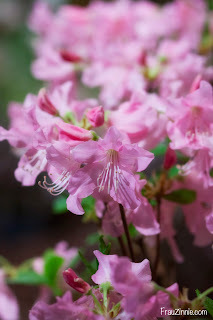 This year's landscape displays were further complicated by the warmer than normal winter in Connecticut, followed by an Arctic cold snap last weekend that chilled central Connecticut to -9 degrees F Sunday morning and only topping out at 10 degrees F later in the day. 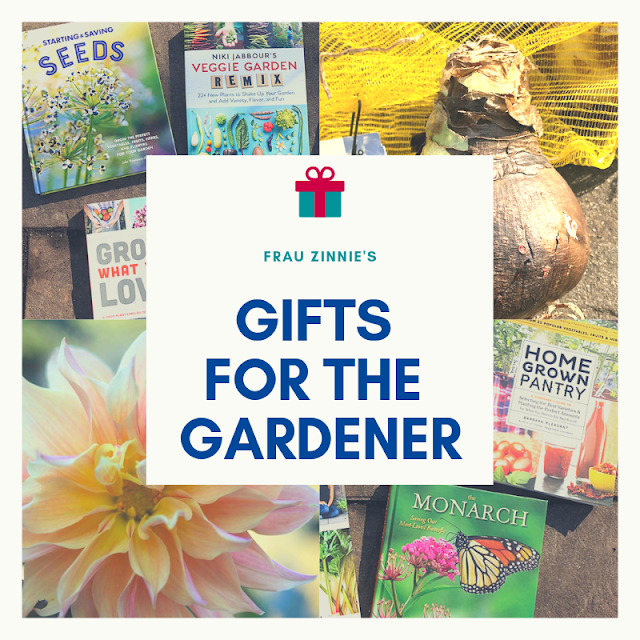 Townsend moved his plants into his warehouse before the cold snap hit, a move that he credited with saving his plants from frost damage. 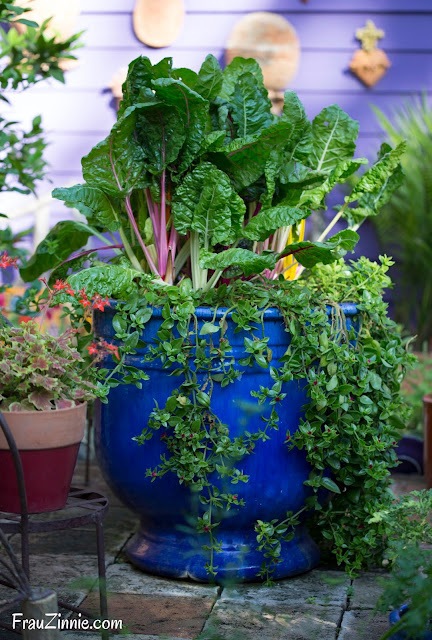 Supreme Landscapes LLC of Bristol, Connecticut, faced a similar problem in transporting all the plants they forced to bloom for the show this weekend. Matt Kaminski, along with his wife Allison, described the complicated journey their plants needed to take. "All the plants were wrapped in black plastic garbage bags to prevent them from flash freezing when they were transported up here," said Matt Kaminski. "The whole family got involved," Allison Kaminski explained, which included her younger son tying garbage bags closed and manning the van's doors when bringing the plants into the Connecticut Convention Center. 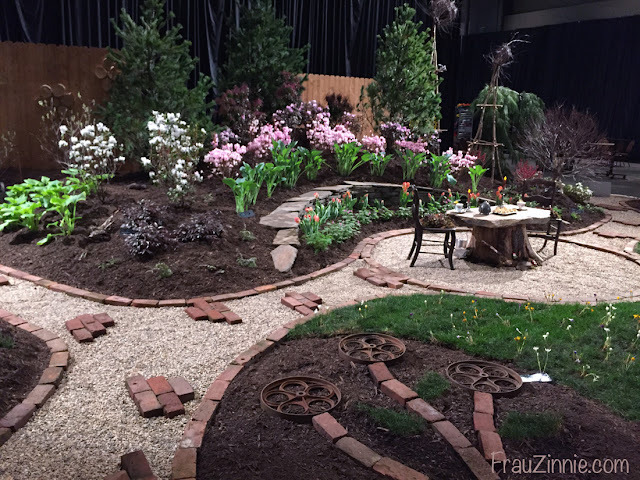 Supreme Landscapes' display featured 270 crocuses in bloom. "Most plants take about 10 weeks to force bloom, and some things just wouldn't work this year, which is why we did so many azaleas," Matt Kaminski said. Their display focused on more plants with color and a simpler design than last year's display. Kevin Rescildo of Pondering Creations, Terryville, Connecticut, agreed with the weather maladies. "It was a crapshoot this year," he said, indicating a 60 percent failure rate when it came to forcing plants this year due to the weather. "We didn't get enough cold hours, [but] short term forcing worked when we got cold temperatures in January," he said. He incorporated several specimen conifers into his design and plants that took six weeks to force into bloom. Rescildo also described the complicated delivery process of bringing the plants to Hartford, which included having the van "screaming with heat" and getting them as quickly as possible into the center. "It was a crazy, insane week. I got a few more gray hairs in my beard this year," he said with a smile. 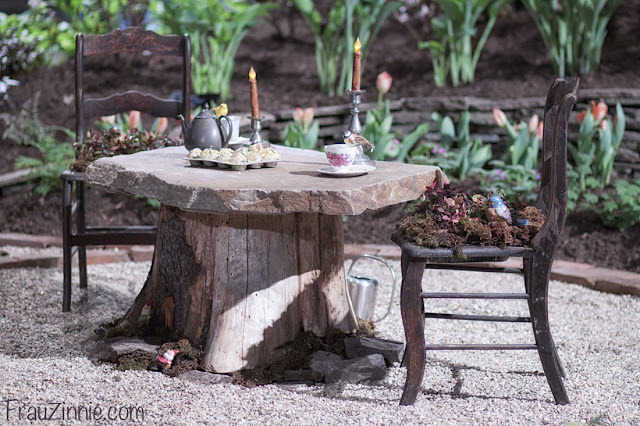 His display featured witch hazels in bloom, including the red 'Diane' variety. Despite the challenges, this year's show had a definite spring fervor. "There's a lot more plant materials this year for sale - more so than ever," said Gonsalves. "There's a definite 'get-back-to-our-roots' theme - it's not so commercialized." At least in Hartford, spring is here. "You get the itch and you want to get out and buy something," she said. For more photos from the show, click here. 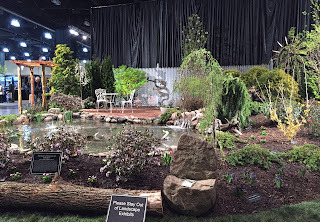 The 35th annual Connecticut Flower and Garden Show runs through Sunday, Feb. 21 at the Connecticut Convention Center in Hartford. Show hours Saturday are from 10 a.m. to 8 p.m. Sunday hours are 10 a.m. to 5 p.m.